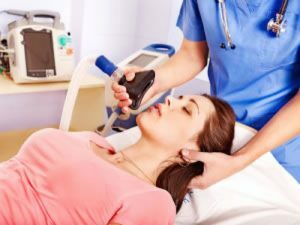 Nitrous Oxide, also known as the laughing gas, is a type of conscious sedation that will leave you with no memory of your treatment or pain, but you’ll be conscious enough during the treatment to speak, if need to express any concerns, and to respond to Dr. Leung’s questions and instructions. We make sure you’re completely numb and drowsy before starting your dental procedure. Your oral health is our main priority, but we make sure to achieve its optimal state while you’re comfortable, relaxed, happy and feeling no pain.